YES! Balloons are available at all 7 MIAMI Locations! 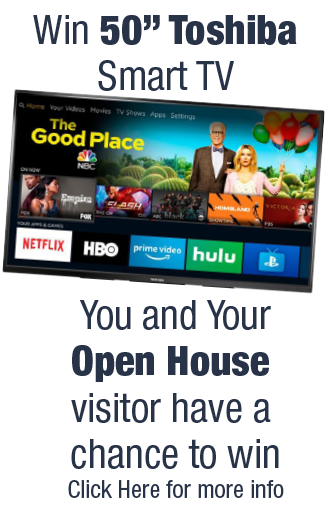 Miami Products & Services to Enhance Your Open House Listings! Social media announcements for agents and sellers to share and announce open houses. MIAMI Marketing materials for you to personalize and co-brand with your logo. Property Panorama is proud to provide cutting-edge, yet highly affordable, virtual tour solution.